When you are portraying brainiac-tech-kitten or an FBI Technical Analyst on ‘Criminal Minds’, it means you spend a lot of time in front of the computer screens. 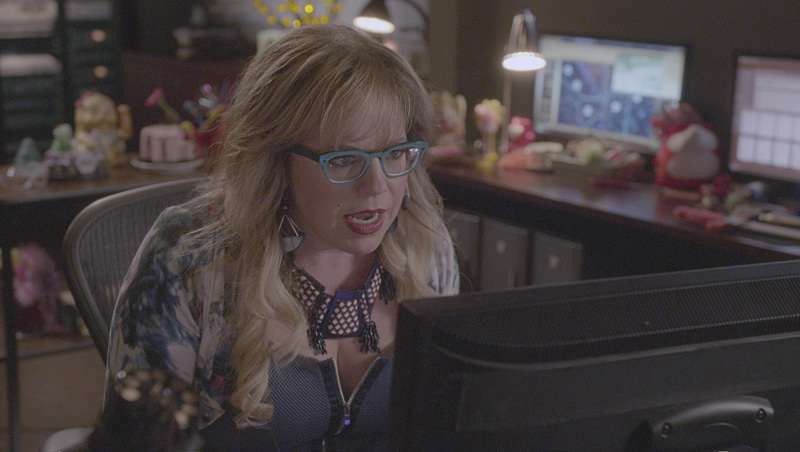 Actress Kirsten Vangsness, who is playing FBI Behavioral Analysis Unit tech analyst Penelope Garcia, knows that for sure. Having 13 years of experience at screen-staring, Vangsness knows what secrets lay behind them and she is ready to spill the beans. I have one, two, three, four, five. I’ve got six screens up at any given time. On one of them, there’s a screen with a piece of wood and a baseball next to the piece of wood with the numbers. I’ve been studying that piece of wood now for a decade. We haven’t solved it. I feel like we’ll eventually do an episode about that. But how about the mugshots, you ask? As it turned out, the mugshots feature actual employees who work in other departments, so when Kirsten looks at pictures of criminals, she actually looks at her colleagues’ faces. READ ALSO: Why Was Thomas Gibson Fired From "Criminal Minds" And What Was His Relationship With Co-Star Shemar Moore? Kirsten’s desk on the show has something more meaningful than just a bunch of screens – it is actually full of her personal stuff. From a little candy dish that her grandma gave her to a bottle of lotion – Kirsten marked her territory. 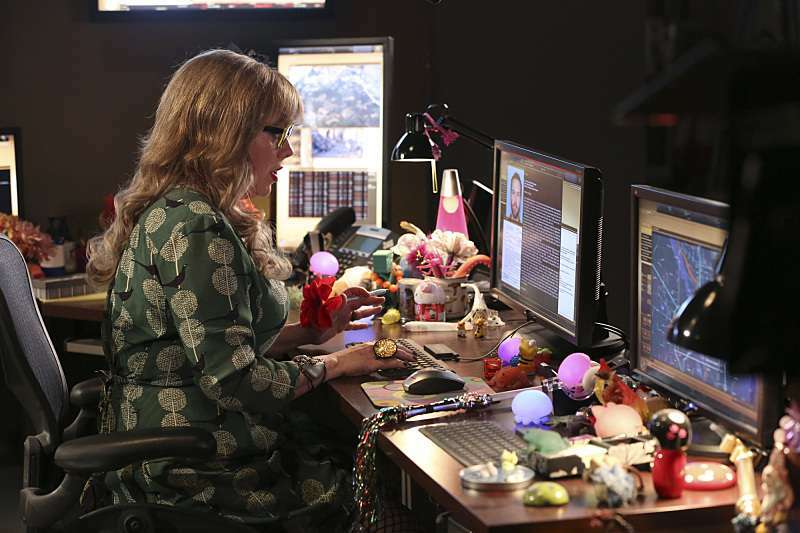 What is also real behind the scenes is friendship between Vangsness and Shemar Moore, who played agent Morgan. Their exceptional on-screen chemistry is all due to a real friendship the two share. What makes their friendship extra-special is Shemar's responsibility for Kirsten's career. Initially, she was supposed to appear in one episode, but creators of the hit show decided to keep her for longer to see how her character will work with Shemar's. As we all know, the dynamic duo became one of the best things on the show and led Kristen to become a permanent member of "Criminal Minds" cast.